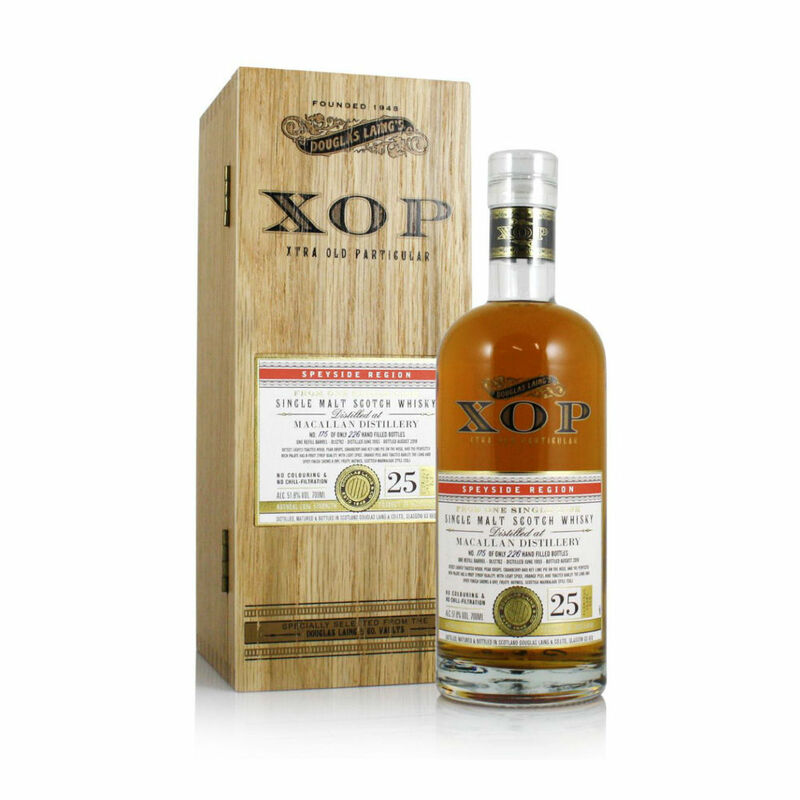 This stunning Macallan 25 Year Old was distilled in 1993 before being matured in a single hogshead cask and bottled by Douglas Laing for their amazing Xtra Old Particular (XOP) range in 2018. 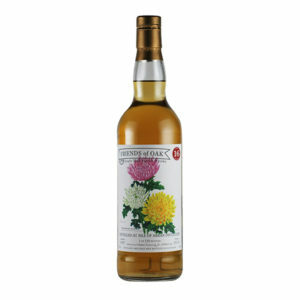 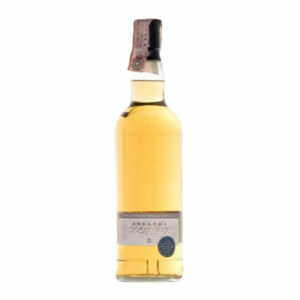 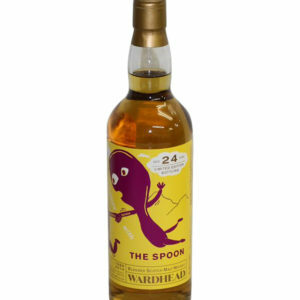 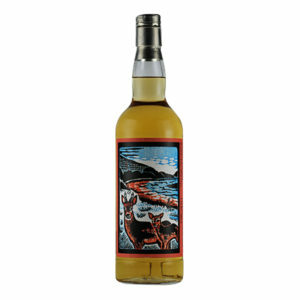 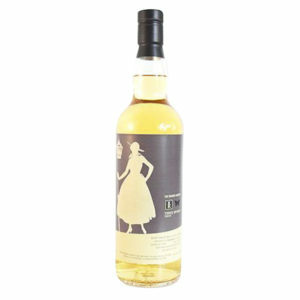 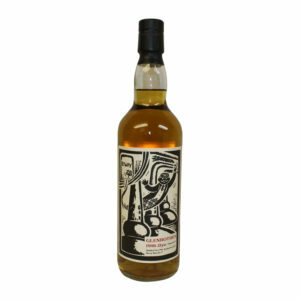 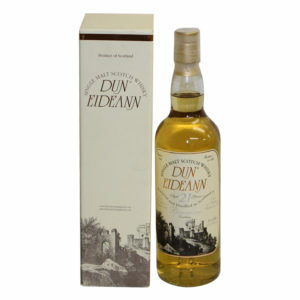 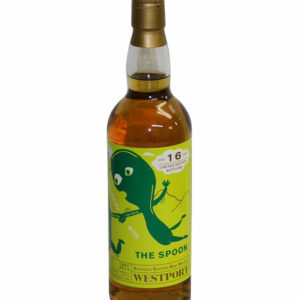 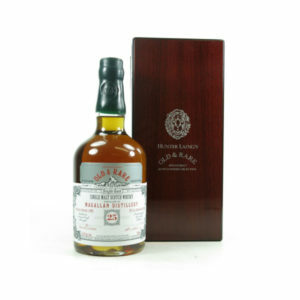  It’s a warming, fruity and complex dram that brings pear drops, baked apples, cranberries and a range of subtle spices. 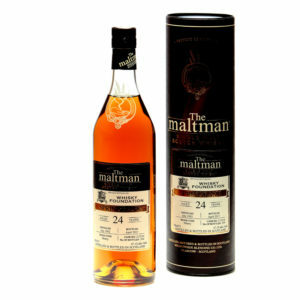 With only 215 cask strength bottles released, this is a whisky that is well worth adding to any collection.